We noticed a decrease in traffic starting back in February. After looking into our analytics we saw that it seemed that our Facebook reach and traffic lower than usual. I chalked this up as changes in their algorithm but recently received a phone call from Brandon at Concealed Nation who had the same concern as well as a bit more information about the situation. He was told by his Facebook Account Manager that we were being penalized for posting too much “promotional content.” I received the same message and I contacted the account manager as well. The thing is, we rarely post promotional content on our Facebook page. Majority of our posts are links back to our own articles. So if our posts are being reported by users as “promotional”, who is exactly doing it? Below is a press release that we have just published. AUSTIN, Texas (June 6, 2016) – A coalition of firearms-related organizations – Concealed Nation, The Truth About Guns, Gun Owners of America, USA Carry and Alien Gear Holsters – today revealed that Facebook has been actively suppressing their posts. Based on the coalition’s research into the problem, the suppression began at the end of February. Facebook has penalized these organizations’ pages by limiting distribution to user newsfeeds, despite users ‘liking’ the page. “Content that would normally reach our nearly one million followers has steadily dropped to a fraction of what it once was, despite our page’s continual growth of new followers,” said Rob Russo, social media manager for Alien Gear Holsters. Curtis informed Facebook that Concealed Nation, The Truth About Guns and other affected sites’ content was purely editorial. Facebook’s account manager then claimed the pages had been flagged by users. Nearly a month has passed and Facebook has yet to provide further information, and has not given a timeline for any type of resolution. Despite repeated requests, Facebook has failed to remove the penalties imposed on the sites’ firearms-related pages. Instead, they offered a free seminar on how to increase traffic with the penalties in place. 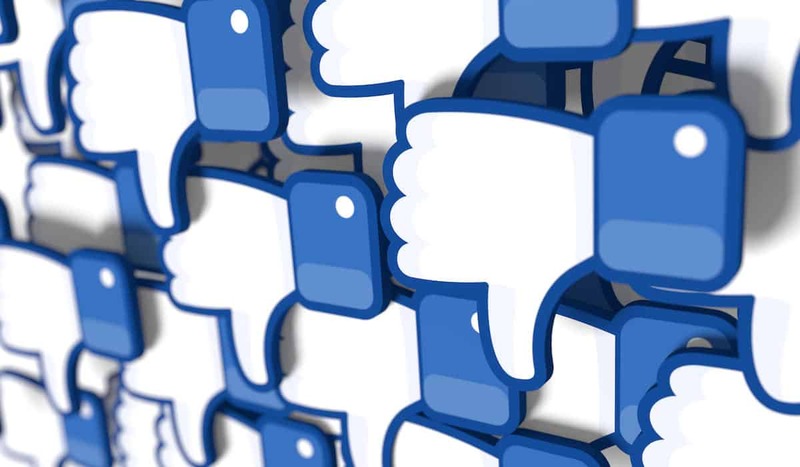 The publishers are looking to determine the extent of the problem — including the amount of revenue lost due to the fall-off in Facebook-related website traffic. They’re asking owners of gun-related Facebook pages to check their Facebook reach and engagement for 2016 and report their findings at fbgunfail.com. Once they gather the data, they’ll contact participants to share their findings and propose a joint response.